MirchiSpot: What are the hill stations around from Pollachi? 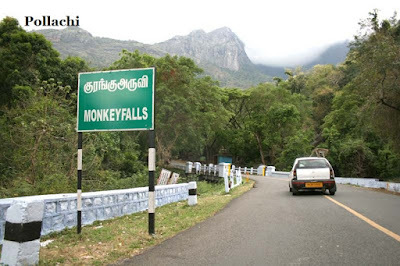 What are the hill stations around from Pollachi? Pollachi is a tourist spot and it also called as a coconut city. So many hill stations around from Pollachi.